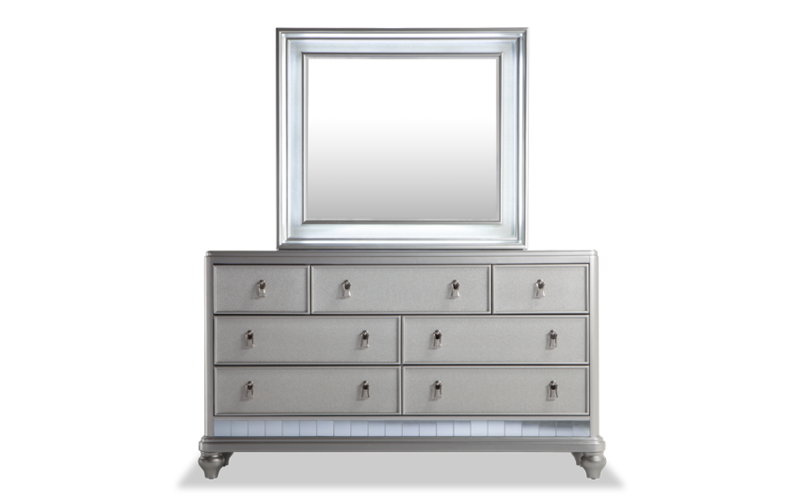 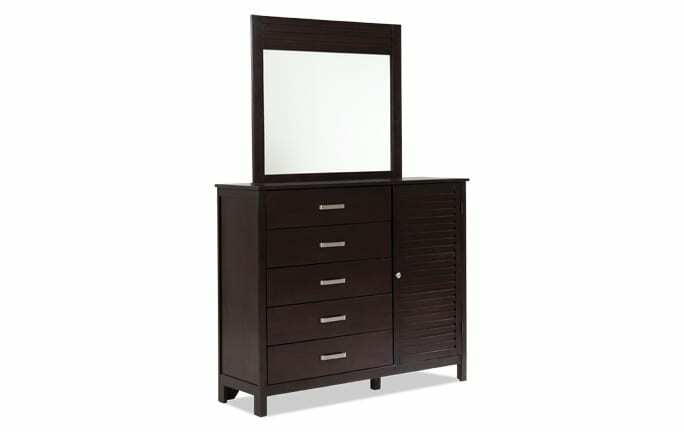 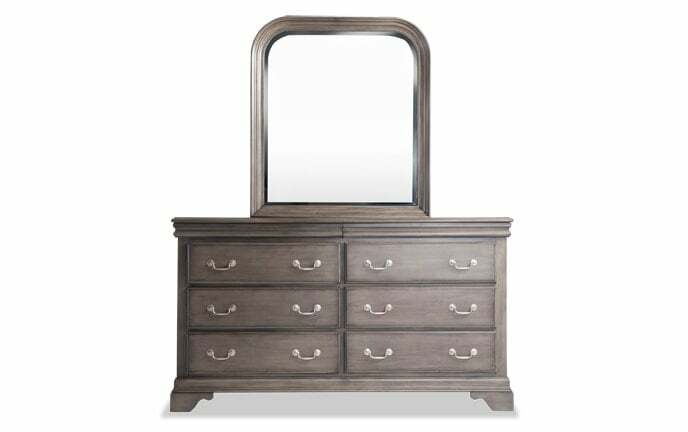 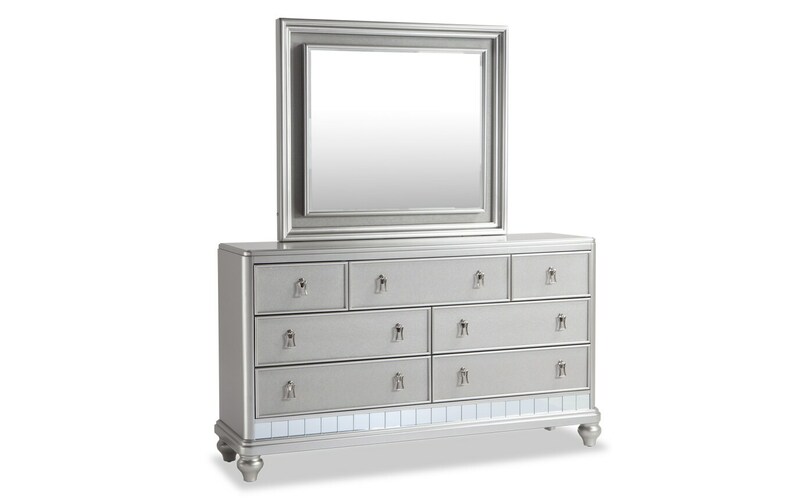 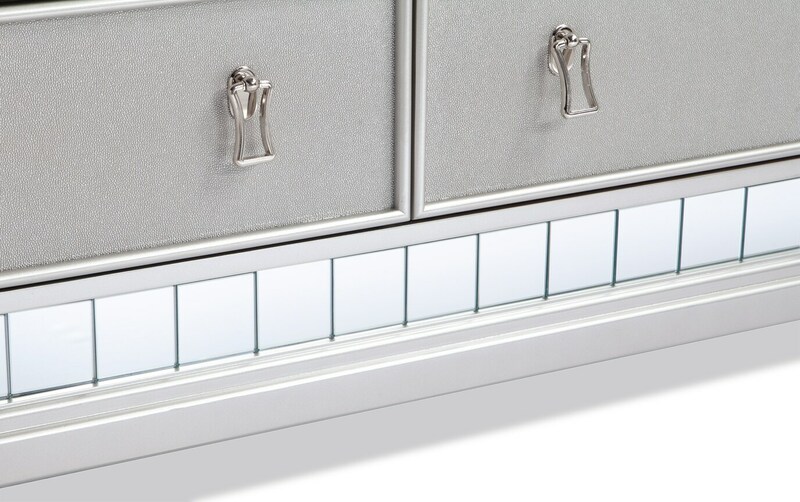 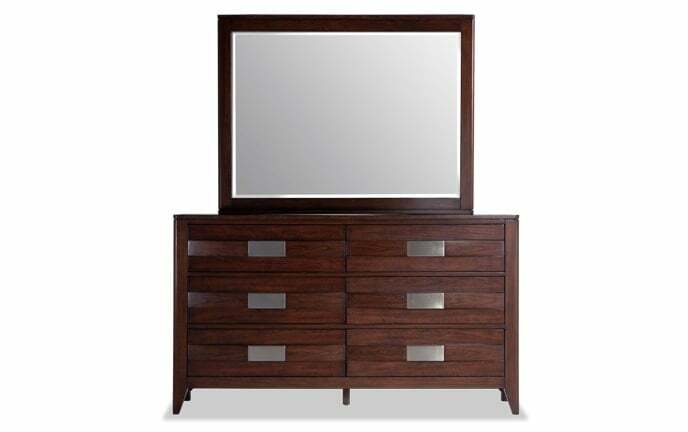 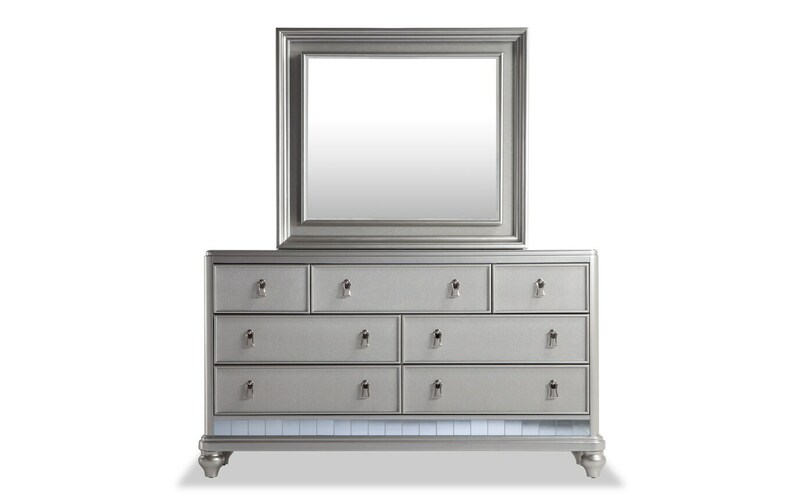 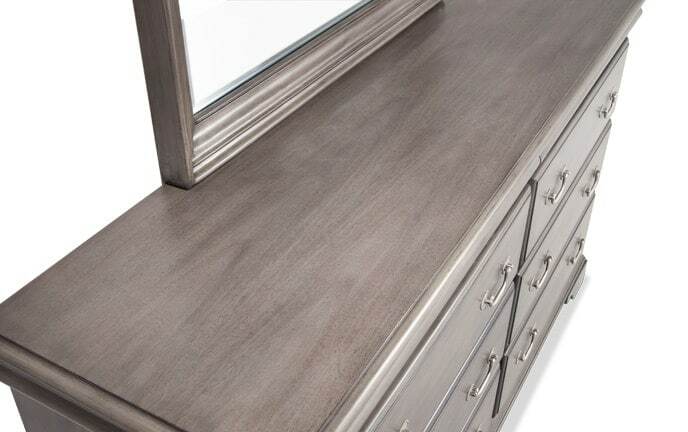 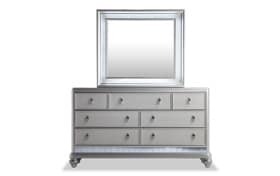 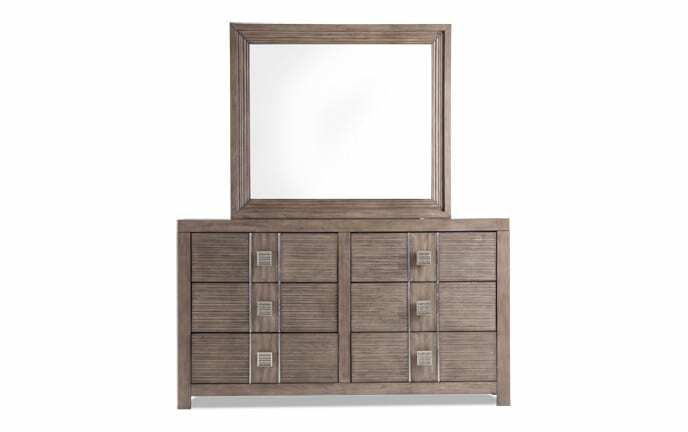 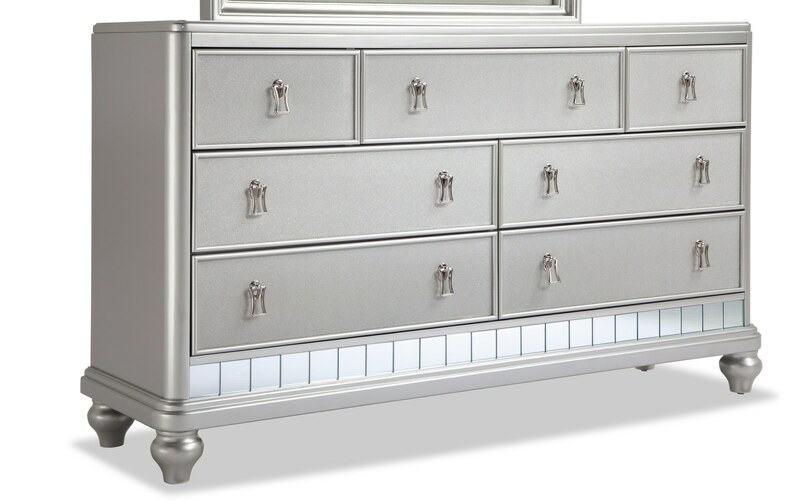 My Diva II Dresser & Mirror has all the glitz and glam without the crazy price tag! 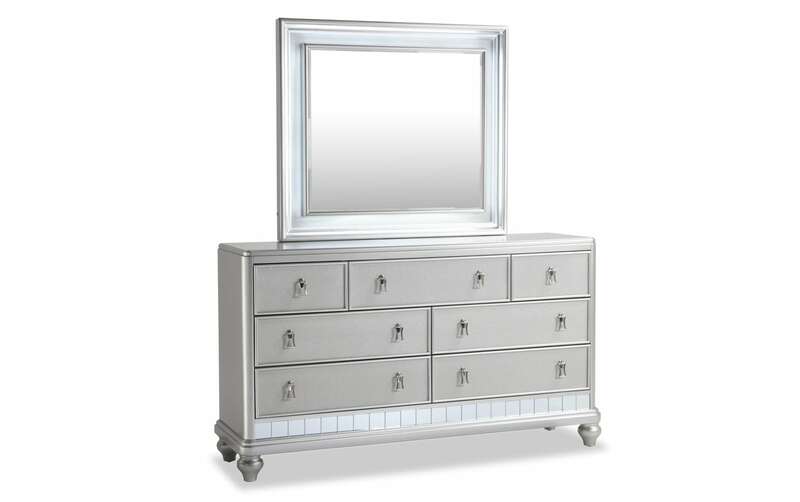 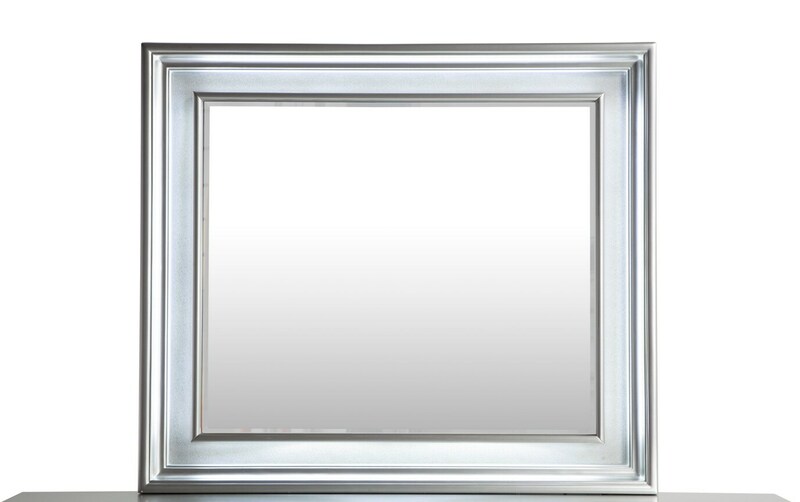 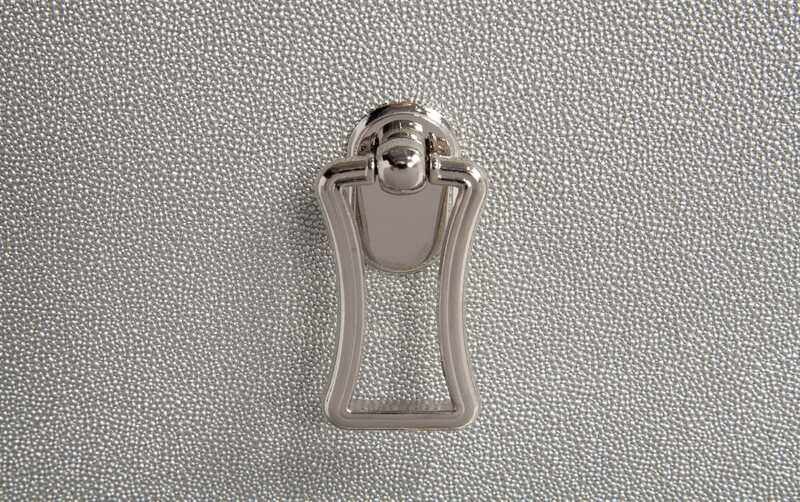 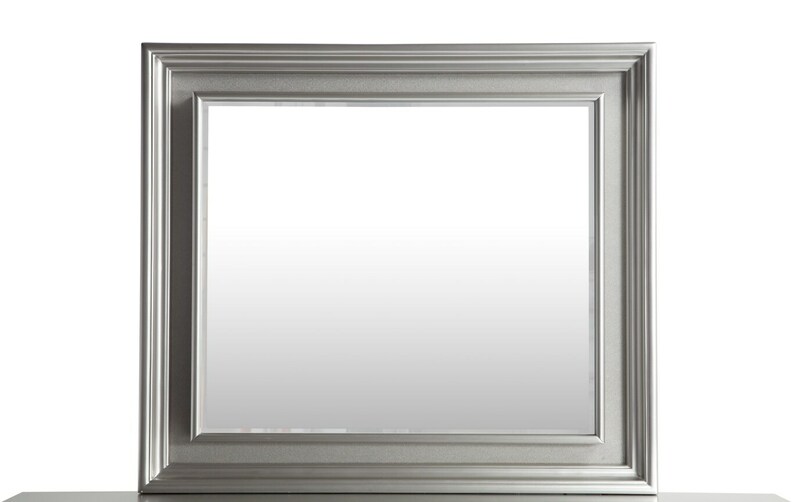 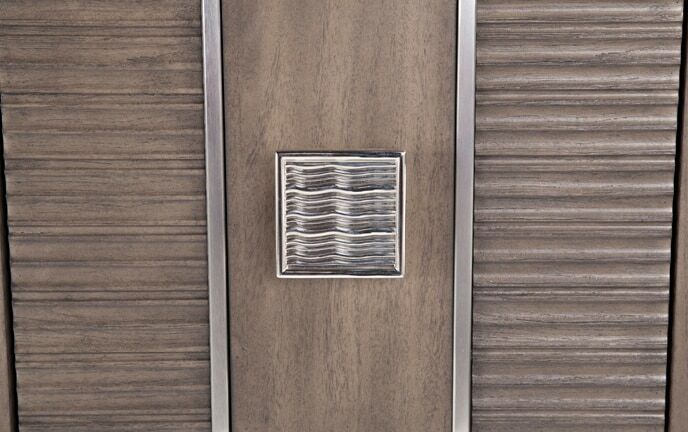 The attractive platinum finish, large frame mirror with LED lights and felt lined jewelry tray make this an untouchable value loaded with style. 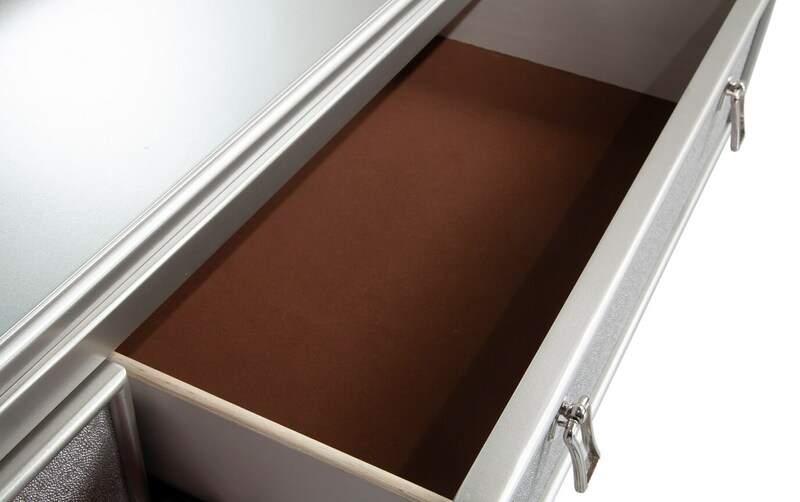 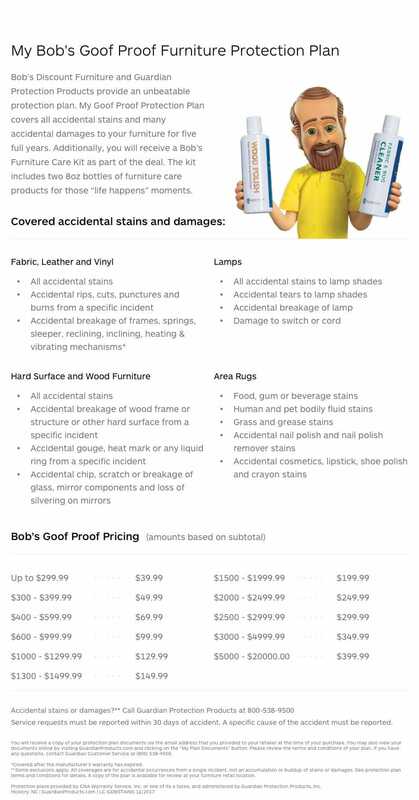 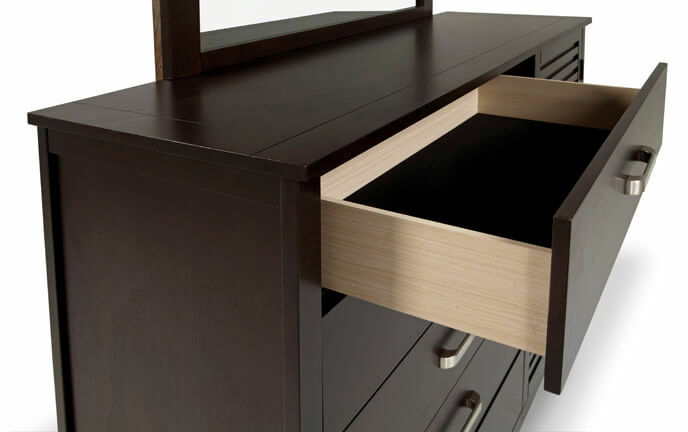 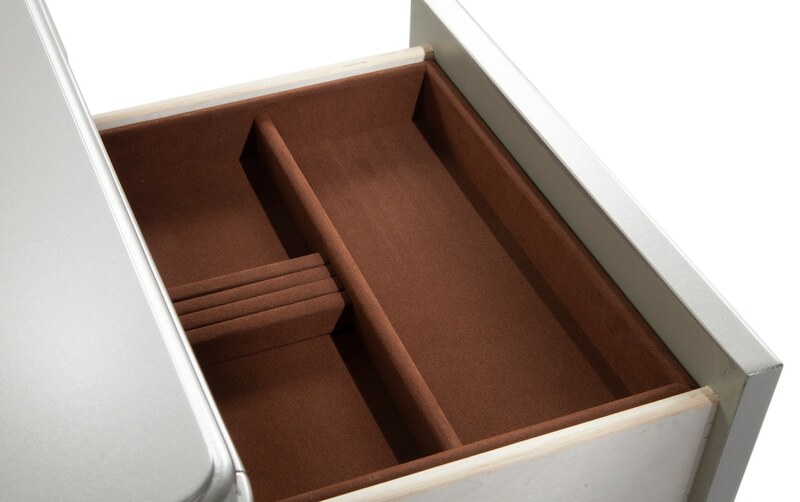 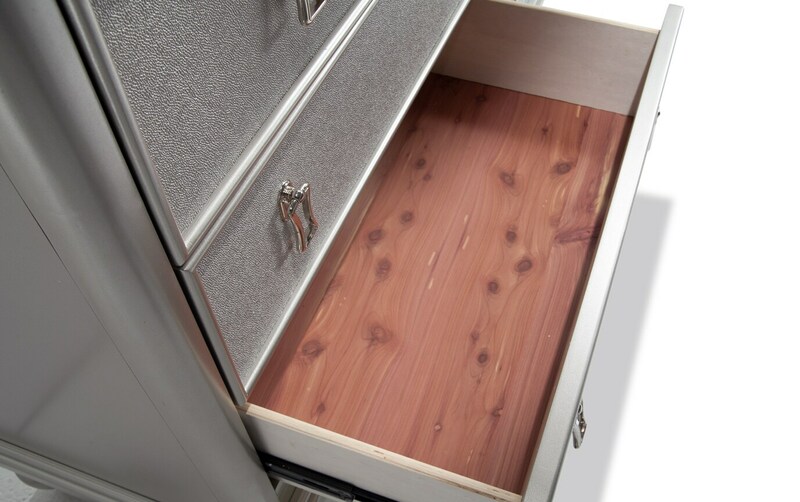 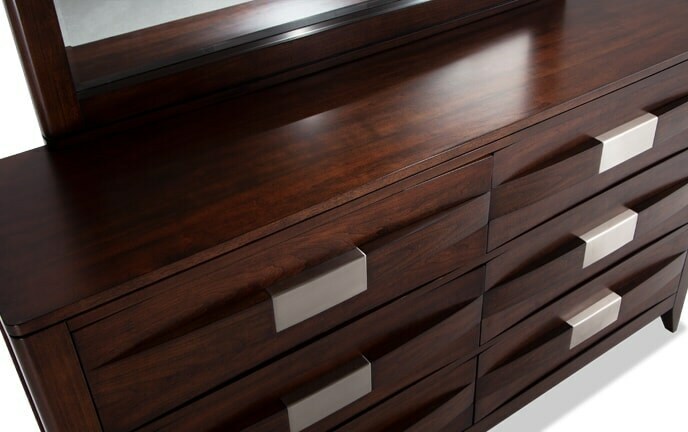 Plus, the spacious drawers are decked out with fancy hardware, felt lined top drawers and even cedar lined bottom drawers!